Welcome! Now how often do you get a complimentary consultation that knocks your socks off and shows you a tried and true path for releasing old patterns and stepping into your full brilliance and abundance? Fill out the intake form below and schedule a time below to set up a 20-minute session providing valuable insight on your responses and how you can free yourself from old patterns that are no longer serving you, and manifest your heart’s deepest desires. 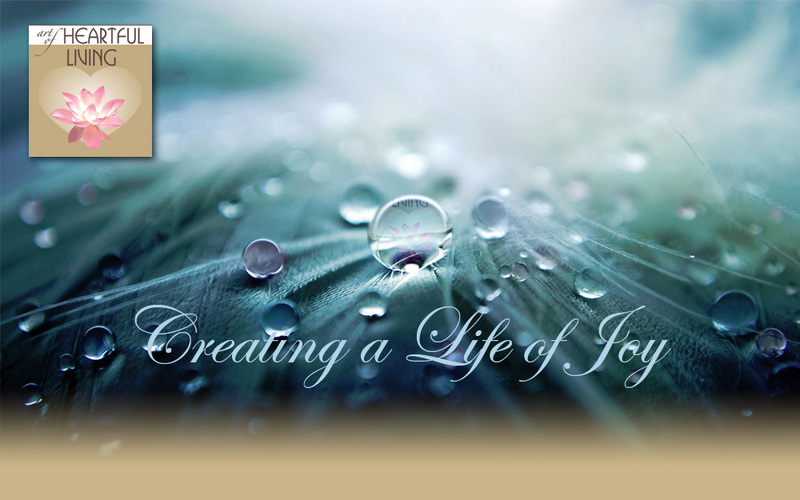 By signing up you will also receive our Art of Heartful Living newsletter. Your privacy is very important. Any information you provide will be kept strictly confidential. When you feel threatened or challenged in life which is your most common response(s)? Fight - attack / suppress / do away with the perceived threat. Flight - run / contract / get far away from the perceived threat. Freeze - freeze / numb out / disassociate from the perceived threat. Flow - feel relaxed / present / connected / centered / actively supportive of the Greater Good. What makes you feel deep joy in your life? To set up a time for your 20-minute free consultation schedule here!